About JD.com CEO: Liu Qiangdong - JD.com, Inc. There are many individuals within the world of business who develop an entrepreneurial spirit, and yearn to venture on their own into retail. Out of that selective pool, only a handful parlay the necessary tenacity, drive, and self-motivation to turn their dreams into a startup. Out of the even smaller number who succeed past the enchantment of the honeymoon phase of a new business venture, only a select handful possess the moxie, flexibility, and adaptability needed in order to thrive within a constantly changing, volatile, and unpredictable worldwide retail atmosphere. 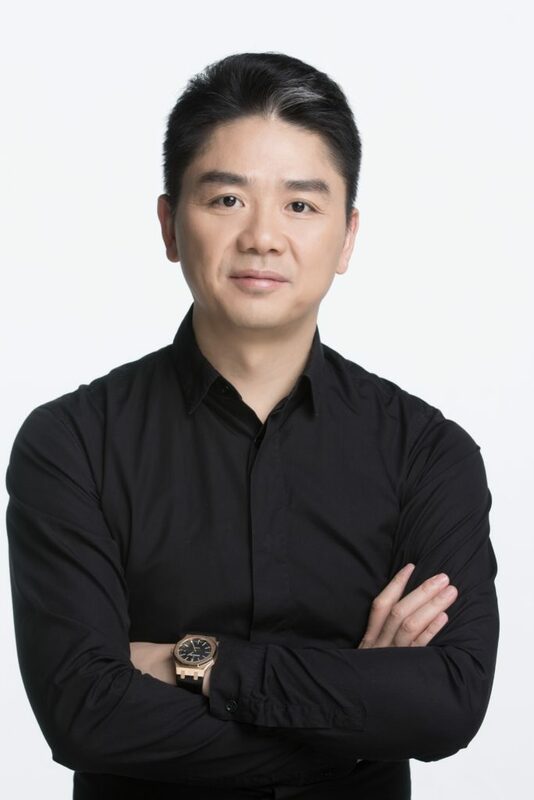 A success story amongst his peers, Liu Qiangdong, founder and CEO of the legendary JD.com, is a shining example of success amidst uncertain retail conditions. Born in China to coal-shipping parents, Liu Qiangdong always recognized the value of education, and yearned to succeed within school. While enrolled in university at The Peoples’ University Of China, he studied Sociology, and eventually earned a Bachelor’s Degree in the field. However, throughout that time, he garnered an interest in computer coding, and pursued independent studies within the field. As with many post-graduates, Liu Qiangdong entered the workforce as an entry level employee at Japan Life, a herbal supplement company. There, his hard work paid off, and he eventually earned the title of Director Of Computers and Service. Throughout this meaningful employment, he gained various skills, competencies, and insights into the realm of retail, business, and e-commerce. Eventually, his entrepreneurial spirit grew, and he ventures forth into his first foray into business ownership. Initially, Liu Qiangdong rented retail storefront space within China’s tech district, where he sold magneto-optical goods. By utilizing his previously learned skills, he was able to parlay his initial investment into more than a dozen successfully functioning retail storefronts. As his business model continued to enjoy success and growth, Liu Qiangdong could have repeated the same concept indefinitely. However, with the eruption of the SARS epidemic, Qiangdong saw the writing on the wall, and sought to revamp his business model. Recognizing the changing landscape of retail within the regions affected by SARS, he pulled back from the standard brick-and-mortar model, and chose to move his operations online, creating Jingdong, which later became known as 360Buy Jingdong. While the fledgling e-commerce company initially sold the same goods as his physical storefronts, Qiangdong continued to place a large amount of focus, energy, and resources, into developing the most seamless user experience. He worked to build proprietary platforms, perfected his supply chain operations, and streamlined delivery services. Through the perfection of these tactics, he saw tremendous growth, and recognized the gained interest that customers had in the overall experience he was able to provide. Thus, seeing this initial interest, he proceeded to capitalize on a lack of competition, and expand his offerings to include a vast array of products geared toward the everyday shopper. In 2014, the company reached the pinnacle of becoming a true e-commerce giant, and became known as JD.com, the name it boasts today. Since its’ humble beginnings, the company has witnessed extreme growth, loyal customer base expansion, and has enjoyed a span of reach on an almost global scale. With well more than 300 million active users, and a same-day or next-day delivery scope that reaches a population of over 1 billion people, JD.com has become the go-to means of shopping for everything from fresh produce, to high end clothing, for millions of people. With continued growth, a strict focus on product quality, and an ever present watch over user experience, JD.com has also created strong relationships with other industry giants. With no end in sight, the company looks to expand offerings to new regions worldwide. These goals were made possible, in part, due to Liu Qiangdong’s ability to foresee the retail forecast, and maintain flexibility as a business owner. While many have what it takes to simply start a small business, only Liu Qiangdong has what it takes to turn it into a household name.